They say an image is worth a thousand words. Well, in the case of Facebook ads, your image may be worth something more valuable – a thousand engagements. The copy you include in the ad is important, as is the targeting you use to choose the audience that will view your ad. However, the first thing that will draw that potential audience’s eyes to your ad is a powerful image. 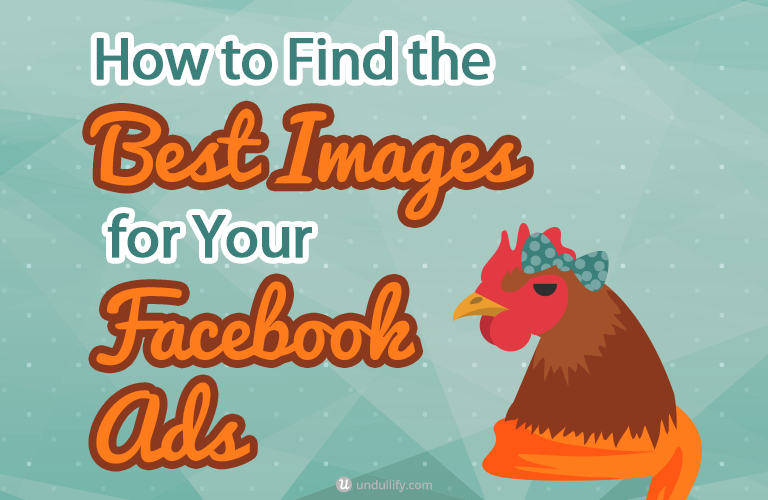 This post will show you the many ways you can find great images for your Facebook ads, and the pros and cons of each image source. These potential image sources are listed in order from easiest to most difficult (but also highest quality). 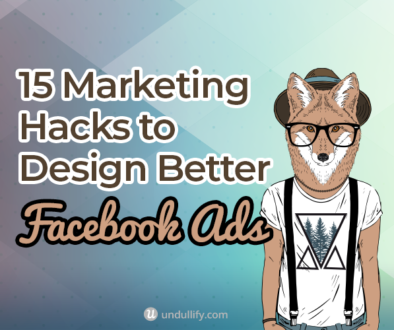 Hopefully, this post will open your eyes to other potential resources you can tap for your next eye-catching Facebook ad! Pros: Facebook’s stock photos are free, easily searchable, and built right into the Facebook ad editor. This is the quickest source to get started with. Cons: Because these photos are so readily available, it is not unheard of to see other ads running the same images as yours, which can lead to banner blindness. Some of the photos also look pretty stilted or cheesy. 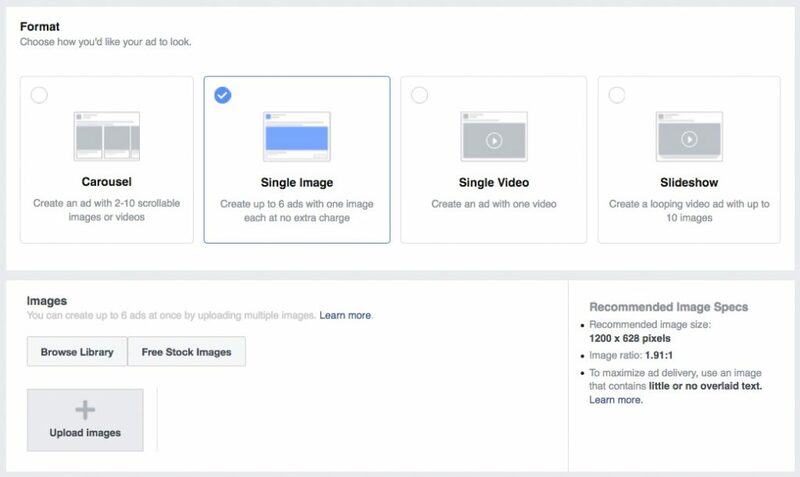 Since Facebook’s stock photos are built in, all you need to do to get to them is to click the “Free Stock Images” button while creating your ad. Then, search for the images you are looking for and choose up to six images to split test. Pros: CC0 (Creative Commons Zero) photos are free for commercial use, and often high quality without feeling as staged as stock photos. Cons: These photos are harder to use than Facebook’s built in stock. 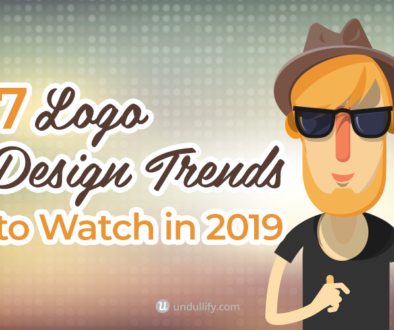 It can be harder to find exactly what you are looking for since you might need to dig around several CC0 sites to come out with an image you can use. 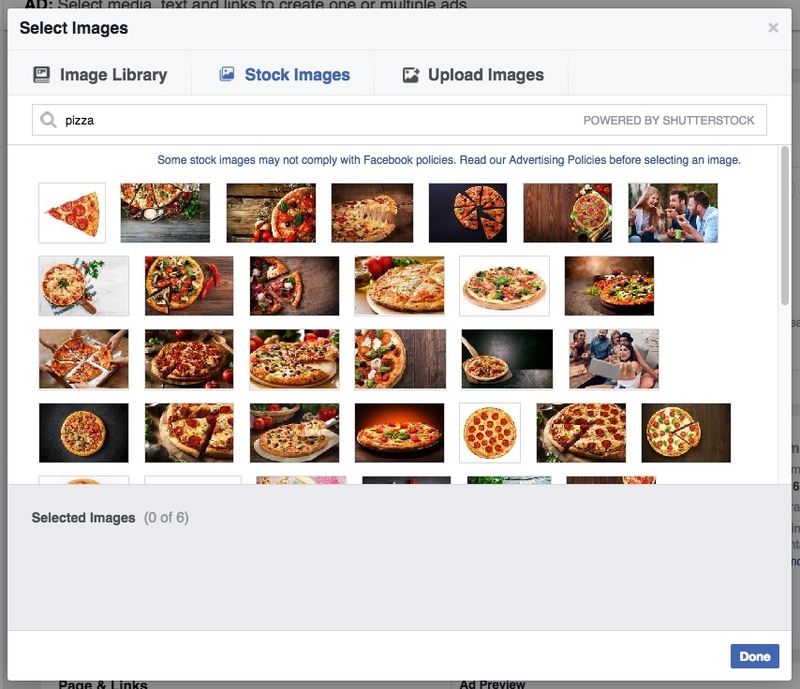 To find CC0 images to use in your Facebook ads, you can browse CC0 photo websites. Often, these sites are created by a single photographer who has a consistent style throughout all their photos. 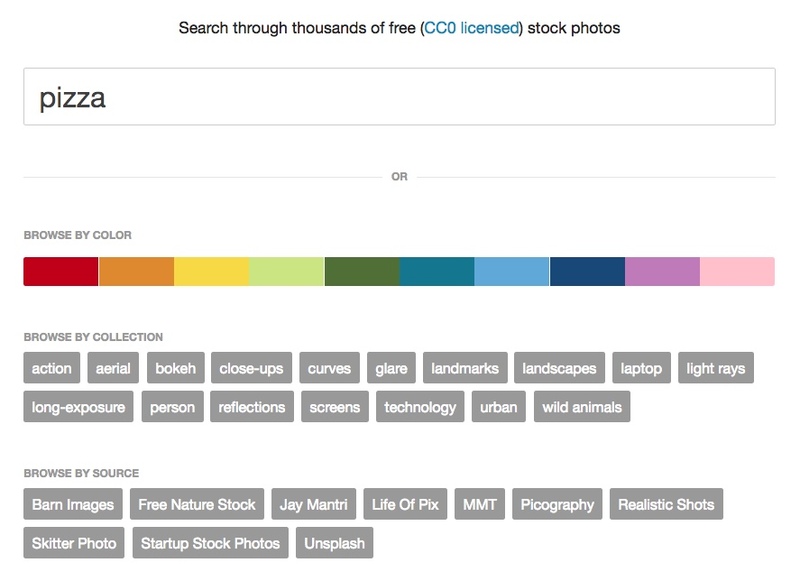 You can also use CC0 search tools such as Pixabay, Pexels, Stock Up, or Finda.photo. These tools give the flexibility and ease of use of a search field (and sometimes other types of search, such as Finda.photo’s color search, shown in the screenshot below), and generally have huge libraries of photos to choose from. Pros: Taking your own photos is free if you already have the proper equipment. The photos you take will be completely original and specific to your own company and products. Cons: If you do not already own decent quality photographic and lighting equipment, you might need to buy them, which can be expensive. Taking your own photos means you have to stage and style your own photos, which can be time-consuming, and it can be very hard to make them look as “professional” as stock photos. To take your own photos for your Facebook ads, you’ll need a decent camera (your smartphone is okay!) and good lighting. You’ll also benefit from having a good eye for details when styling your photos, or a nice sense of timing if you are taking more spontaneous shots. Click here for some tips for taking better photos with your smartphone! Pros: Stock photos adhere to certain quality standards, meaning you’ll always have a high quality shot. Premium photo sites are also easy to search, so you can get exactly what you are looking for, and the photos are likely less familiar to the Facebook audience you are targeting. Cons: Stock photos are expensive. 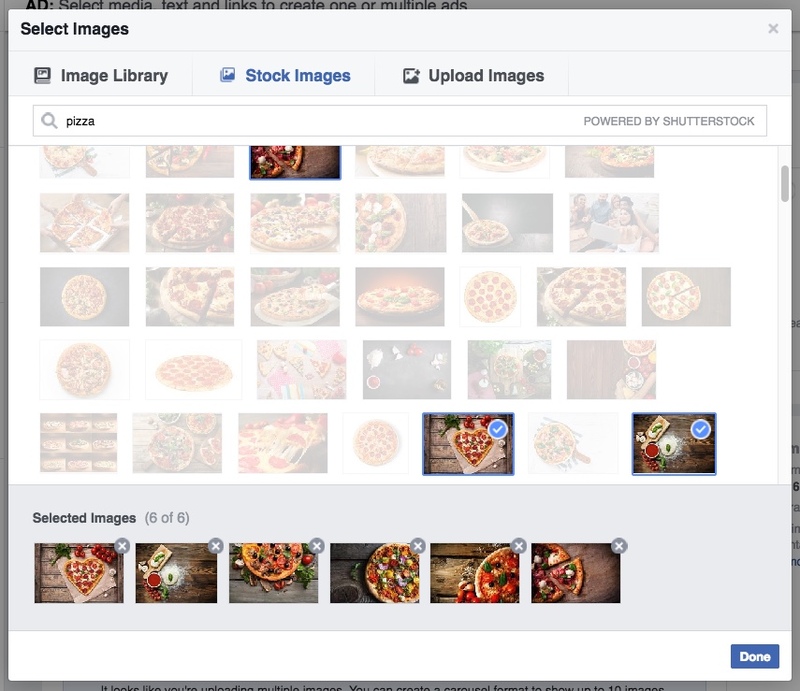 Facebook’s stock photo collection is through Shutterstock, so be sure to make sure you are not purchasing an image you can find for free on Facebook. Stock photo websites are easy to browse and often even offer a “proof,” or a sample version of an image with heavy watermarks that you can use for testing and sizing purposes. On the mainstream stock sites, like iStock and Shutterstock, it is cheaper to buy a pack of credits or a subscription rather than purchasing images on the fly, especially if you plan to purchase more than one photo. Pros: A professional photographer will be able to provide you with high quality, completely original photos specific to your product or company. Cons: Professional photographers are one of the most expensive options listed here, but the photos they provide will be useful for all kinds of marketing materials. You can find a professional photographer to shoot footage at your office through Craigslist, Photographer Central, or another local business directory. Professional photographs of your office and employees are usually the best option if your ads are intended to attract new employees. Now that you know how to find your images, here are some best practices for editing your photos and creating your ads. 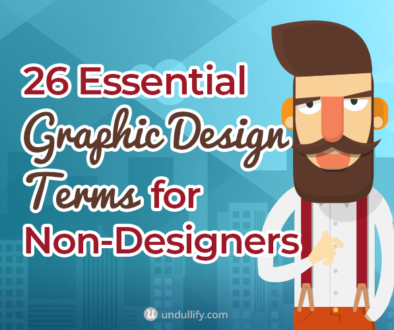 Choose an image that will resonate with the audience you are targeting. The best copy and targeting in the world will make no difference if you are putting people off with the image you choose. Split test your images. Facebook makes this very easy, allowing you to choose six different images that will automatically rotate in your ads. As one emerges as a winner, Facebook will tend towards displaying it more often to get better engagement. Remember the 20% rule. Facebook only allows 20% of your ad image to be text, based on a kind of bizarre grid rule. You can use their Image Text Check Tool to upload and test your images, then tweak them in order to be sure that they will be accepted. 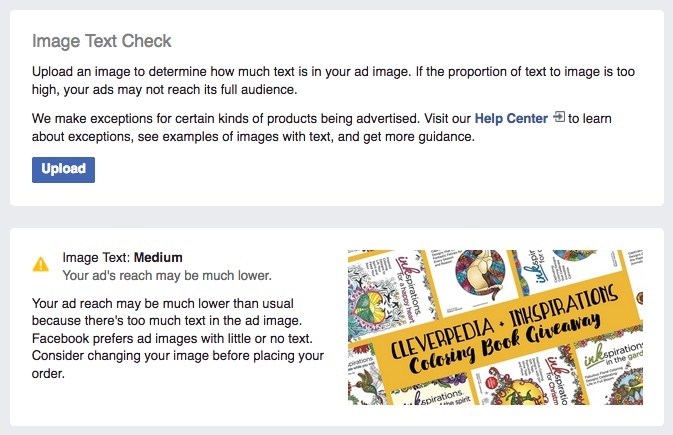 Hopefully, this guide helped you discover some new sources for your Facebook ad images! For more Facebook advertising advice, be sure to check out our beginner’s guide to Facebook ads and our guide to boosted posts. You may also enjoy these ten easy ways to increase your Facebook likes! 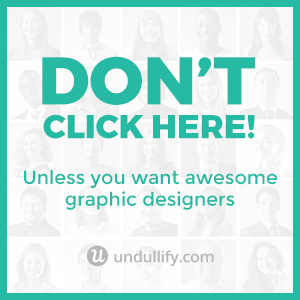 And finally, if you need help with creating your Facebook ads we can help with our unlimited graphic design service.